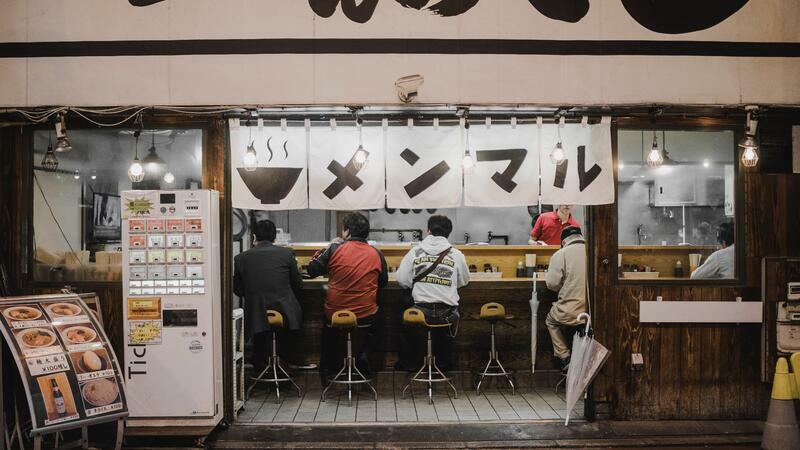 Let's be real, Japan has been marked as one of the coolest destinations any traveler can visit. There is a ton of history, food is good, and their country is full of unique experiences anyone can enjoy. Something else that's awesome about Japan? Their vending machines. They're not like the soda or candy machines we have here in the US. They are on another level. You could literally plan a trip to Japan and spend most of your time trying out different vending machines. So what are some things you can get at these vending machines? And we thought the cupcake vending machine in NYC was cool! So, the next time you're thinking of where you want to go next, choose Japan. Their vending machines might make it worth it.